50 stems of freshly picked Cornish Anemones. Mixed colours. 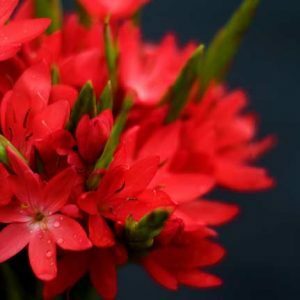 Comes beautifully gift wrapped with foliage. Price includes Free postage and packaging. 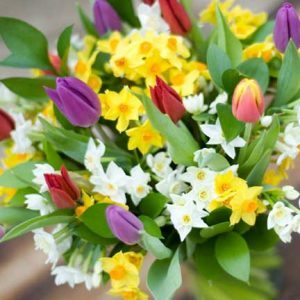 Mixed Bouquet of Fresh Seasonal Cornish Flowers with luxury Chocolates. 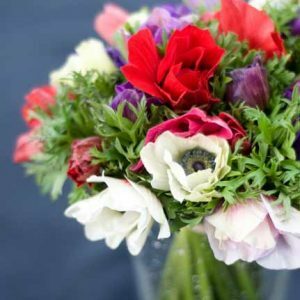 Bouquet to include three different types of seasonal Cornish Cut Flowers. All grown locally and picked to order. 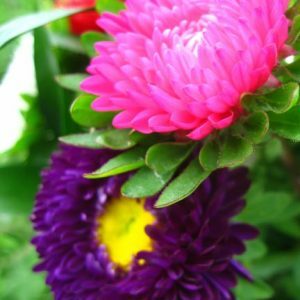 Comes beautifully gift wrapped with foliage. 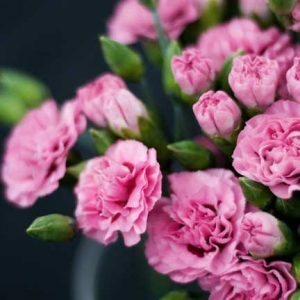 Includes message on your card and flower food. Free Postage Included. 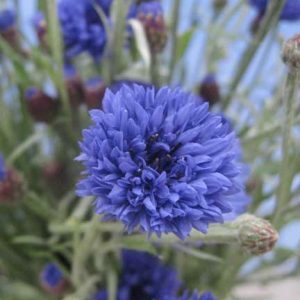 Our Cornish Cornflower comes boxed and beautifully gift wrapped mixed with seasonal long lasting foliage. 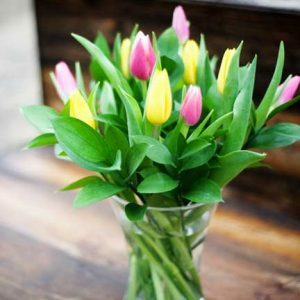 As with all our flowers by post, our Cornflower comes with care card, flower food and personal message on your card. 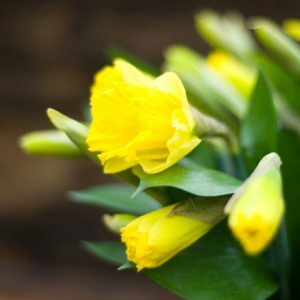 30 stems of freshly harvested Cornish Daffodils, our locally grown Daffodils come beautifully gift wrapped complete with long lasting foliage. 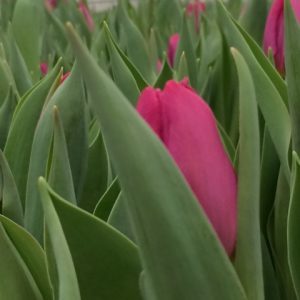 Includes message on your card and flower food. Postage Included. New season Kaffir Lilies, grown outdoors here in Cornwall. 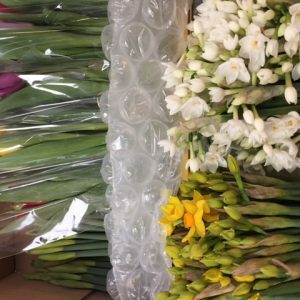 Our Kaffir lilies come beautifully gift wrapped with seasonal foliage by our in-house florists and as with all our flowers by post have free postage, care card and personal message on your card.